Feedback is a gift that keeps on giving. While it is not always easy to give or receive feedback it is an essential element of sustained success. A good definition of feedback is: Information about reactions to a product, a person's performance of a task, etc., used as a basis for improvement. I deliberately highlighted the words "used as a basis for improvement" because this is the essence of feedback - being constructive. Feedback should be a positive experience, even when it is highlighting something that needs changing, as it usually does. 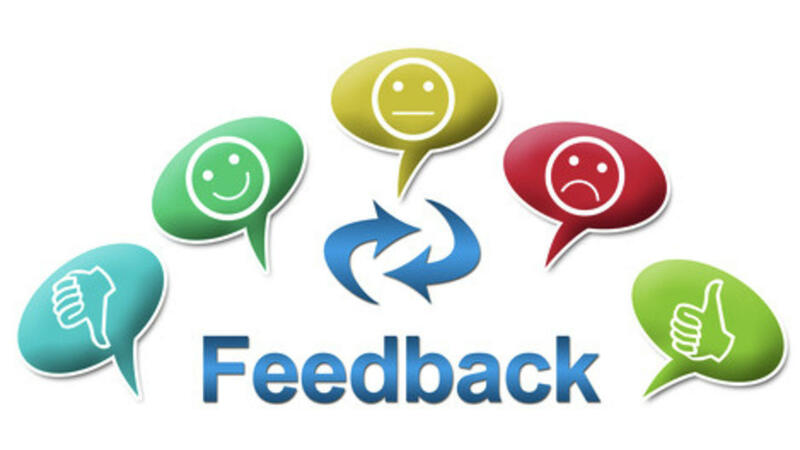 Feedback should have an element of solution, not just be a vehicle for criticism. In Think and Grow Rich, Napoleon Hill writes: Man's only limitation, within reason, lies in his development and use of his imagination. As I study this statement the two contributions that Hill uses are development and use. Developing an imagination is a good thing because it is expanding the thought process and promoting creative thinking. It is true that creative thinking occurs when we move out of our comfort zones so this is definitely good as the last place we should be when increasing limits is our comfort zone. The interesting contribution to me is the word "use". This has several meanings and for me the intention in this statement is what do we use our imagination for? This is not referring to whether we use our imagination but what we use it for. I believe that this ties back to our purpose, or our why, and our what we develop from our imagination should then be used to help fulfill our purpose. You may be asking yourself what I am going to talk about today with the title of "Orchestra"? That is a valid question so let me explain my thought process with this subject. 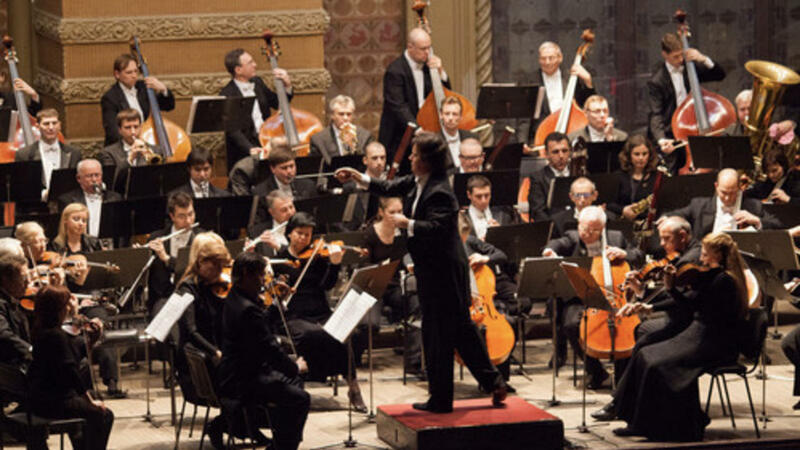 An orchestra is made up of a group of musicians who play a variety of instruments. For each instrument there are several sections and each section has a slightly different part to play. At the head of the orchestra is a conductor. He or she has the score for all of the parts and it is their responsibility to bring everyone together. If the conductor works without the orchestra nothing happens. They can stand and wave their "baton" but without the orchestra there is silence. If the percussion section plays their part it may be very good, but it won't make sense on it's own - The same can be said for all of the sections. Here is a question for you, and when you answer it be honest with yourself! 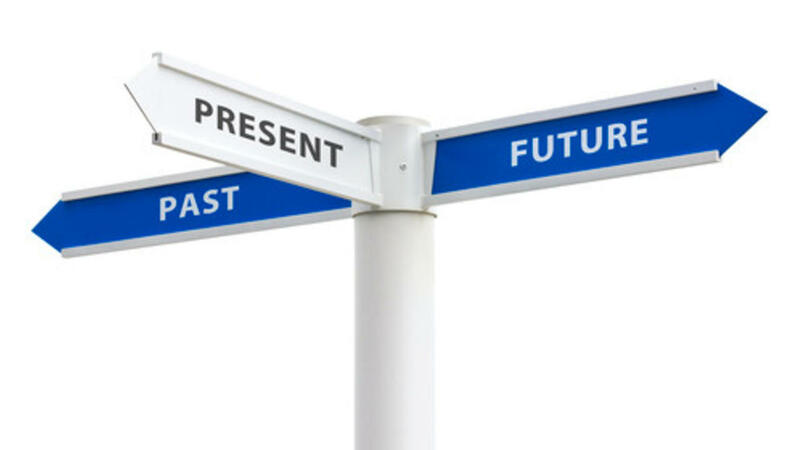 Do you tend to dwell on what has happened in the past (good or bad) or do you look forward to the challenge of your unknown future? On the face of it this may see like a straight forward question but think about it for a few minutes before deciding on an answer. I may even suggest that you take a note pad joy down throughout the day what you are thinking about. When you reflect back on the day, week, and month, what trends do you see? When I did this for the first time I realized that I was dwelling on the past too much. I was feeling sorry for myself and using that as a crutch and excuse for why things weren't going well in my life. My good friend, Jay Goff, and myself held our first Facebook live session last night entitled: Leading through Influence. We has intended to broadcast for 30 minutes as an introduction and then follow up with shows every week of a similar length. We are so passionate about this subject, the material flowed, people were interacting with us and we ended up with an 80 minute show! 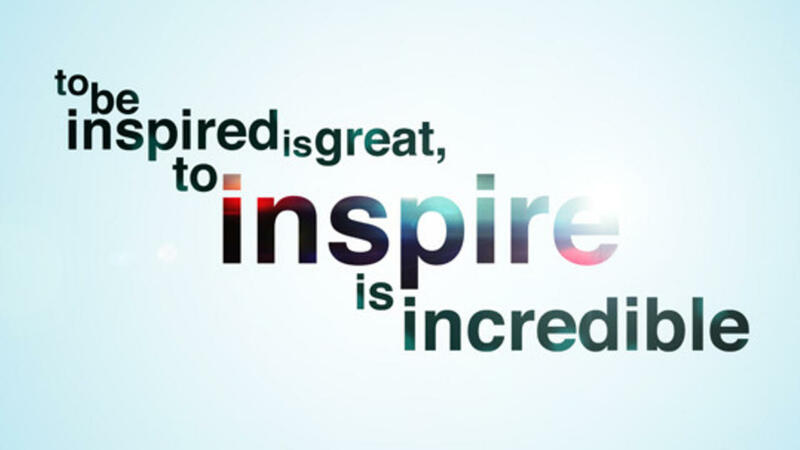 So why are we so passionate about leading through influence? Jay is a 26 year veteran and in his business, Goff Impact Consulting, he is developing a program around 3 spheres of influence. I have over 20 years leadership experience in the UK and also with the Walt Disney Company so I live and breath this topic every day. 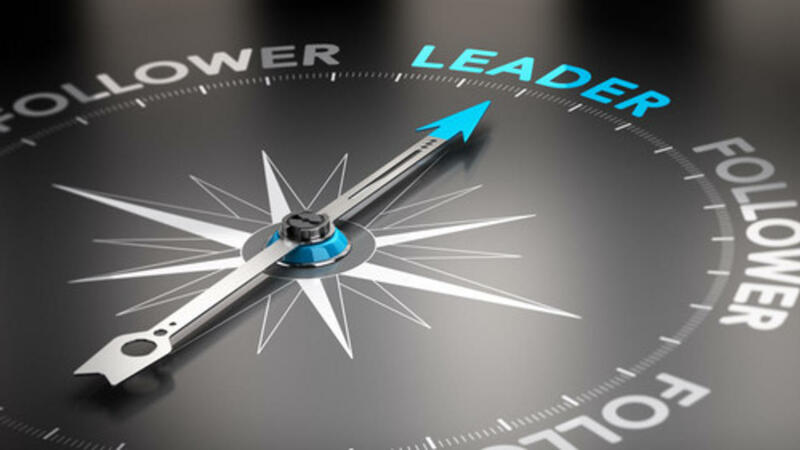 What does it take to be a great leader? Yes, I know that this is a big open ended question! Have you taken time to think about this in the past? If not, you should because if you want to become a great leader yourself it is important to understand what it takes in your own mind. I could go on but I want you to think of words that demonstrate a great leader to you. 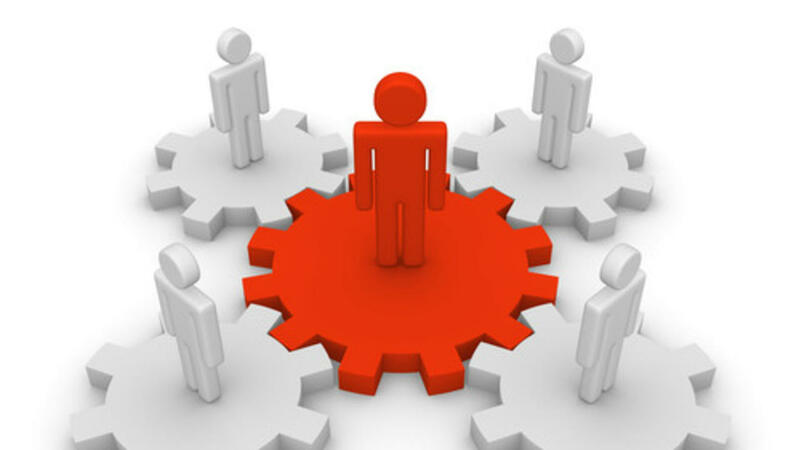 Next, think about who you know that demonstrates these traits and are they a great leader? How do you think that you measure up, and more importantly what do your direct reports and peers think about you? Tough questions, but ones that you need to answer if you want to rise to the top. One caveat - don't cheat, you need to be honest and true to yourself as you are unique and wonderful because of that. Who do you associate with? Jim Rohn says that we become the average of the 5 people who we associate with the most. With this quote in mind, think about who you want to become and who you associate with - do they match? I did this exercise a few years ago and found that they didn't. As I went on my own growth journey I faced criticism from people around me and found this strange at first. When I thought about it more I realized this said more about them than it did about me. I was being who I wanted to be. I had found my purpose and desire and it excited me. I was told that I was not being myself but the fact is, I wasn't being myself before. I had been hiding behind other things, avoiding the things that I needed to face and living within a comfort zone that ultimately was bringing me down. Who do you associate with the most and are they helping you or hindering your progress? 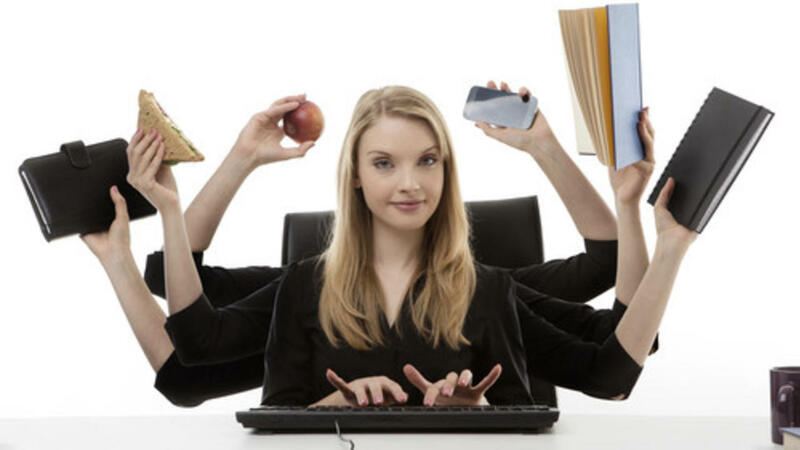 Does you feel like to person in this picture; too many tasks, not enough time, and never really trained how to handle the pressures of leadership? She is like a duck, on the surface everything looks happy but underneath she is like a hamster on a wheel. A lot of people do and as I conduct my research I am finding that there are a lot of companies that promote people into leadership positions and just expect them to be successful. I will also add that I have found a number of companies that have a robust and successful on boarding process but why is this not every company? Leadership is not something that you are born with, you can learn to be a good leader. However, it does take other successful leaders and an organized process to make this a reality. If you want to know more, reach out to me and I can show you how you can learn to lead through influence and become the best version of yourself. Are you looking for leaders? I am. Why is this so important? Because leaders shape the future. Good leaders are not born, they are taught and to do this we need good leaders to teach them. I have written about habits, which can be good and bad. I have seen many people start off their career well and then fall into bad habits as they start to listen to the "Experienced" employees that show them the short cuts. News flash.......There are no short cuts to success! Whether you own your own business or you are an employee, is there a program in place to develop emerging leaders? For most businesses I would say that the answer is no. This frustrates me and I have seen a lot of times when people have been promoted to a leadership position without any training and insights, and are expected to be a success. Some will be, but sadly most will not. This is not their fault and I am making it my mission to overcome this shortfall. 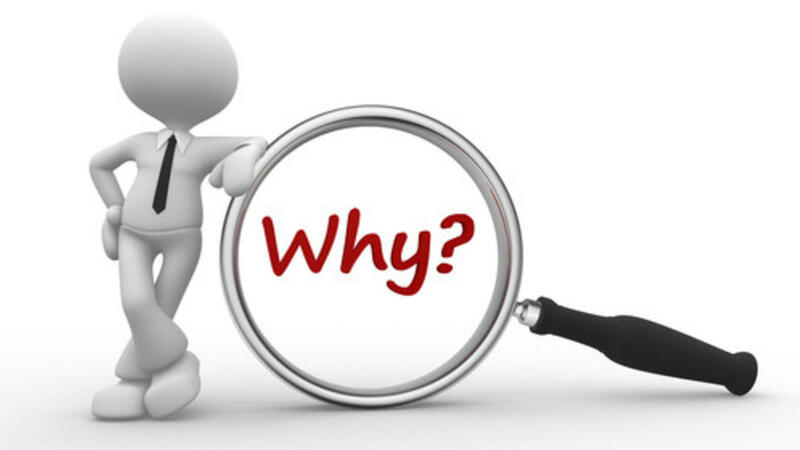 I believe that "Why" is the foundation of everything, whether you are looking at it from and individual, team, or organization viewpoint. Too many companies fail because they move way from, or forget, their why. Others fail because they do not share their why with the employees. As an individual it is equally important to find your why and then align yourself with people and a company that compliments your values and vision. When you don't, you have the danger of falling into the trap of being in a job that you don't like. I am sure that there have been times when feel like you are stuck in a rut but have you ever asked yourself why that is? Usually it is because you are not pursuing your passion and are doing something that doesn't fulfill you. Do yourself a favor and look into how you can find your own why. I have programs available on www.chris-j-baker.com and whether you come to me for help or not, please do something so that you know that you are on the path to happiness.